The car manufacturers say that larger cars are not as damaging to the environment as they are believed to be. Supreme Court on Tuesday ruled that the ban on the sale and registration of diesel vehicles with engine capacities of 2000cc and above in the national capital region will continue till March 31. The highest court was hearing a plea by automobile manufacturers — Toyota, Mahindra and Mercedes Benz — to modify the court orders in the ban. The Bench headed by Chief Justice T S Thakur asked the car manufacturers to provide documentary evidence to prove that diesel cars above 2000cc, which are mostly sports utility vehicles (SUVs), are environment-friendly. The court added that it is mulling a ban on the sale and registration of diesel vehicles below 2000cc as well. The Bench said that it is going to seek industry opinion on the matter and will pass an order. The Central and Delhi governments were also pulled up by the apex court for using diesel vehicles that are older than five years. 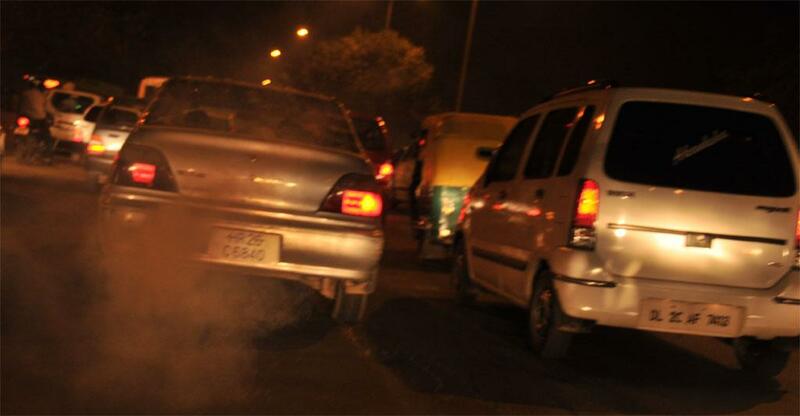 The court asked the governments to phase out 10-year-old diesel vehicles immediately. The Centre told the court that it will phase out five year old vehicles or convert them to CNG or battery-based. In the order, the Supreme Court extended the deadline to convert taxis to CNG from March 1 to March 31, 2016. It has also ordered the installation of 104 additional CNG pumps across the city. The Bench asked Delhi Metro Rail Corporation (DMRC) to increase the number of trains on all routes. On the issue of congestion in the Metro trains, the court asked Central government if it is possible to introduce premium seats with special coaches to attract commuters using cars.